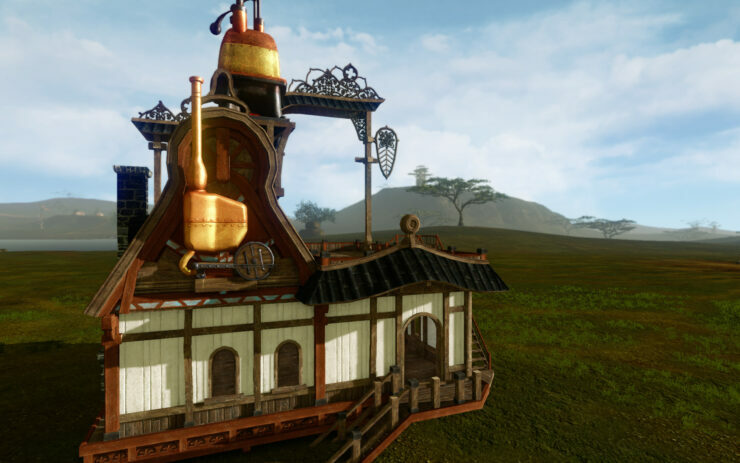 Trion Games, the Western publisher of XLGames’ Free to Play MMORPG Archeage, has announced that the Heroes Awaken update will go live tomorrow. Hero system – Up to 9 players per faction are elected as Hero by other players. Heroes are able to don a special cloak, have unique VFX, summon allies to their side and bolster the strength of their realm mates in combat. In major cities, Heroes also have their own council building. 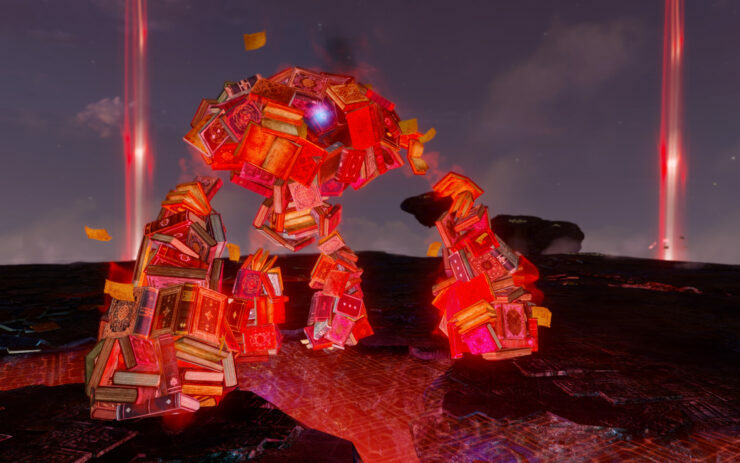 Enhanced Guild System – Guilds have undergone significant improvements and will now be able to advance through many tiers of progression, unlocking powerful bonuses and abilities, as well as advance through expeditions, a system of events to complete. Guilds will also be able to declare war on opposing guilds and engage in battle anywhere in the world through the Guild Dominion system, including peaceful areas. 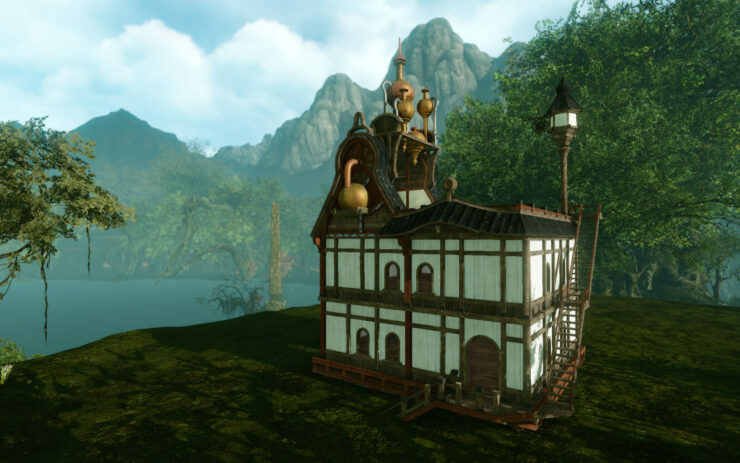 Housing Specializations – Medium and large size houses can now be upgraded to specialize in ArcheAge’s proficiency (crafting) system. 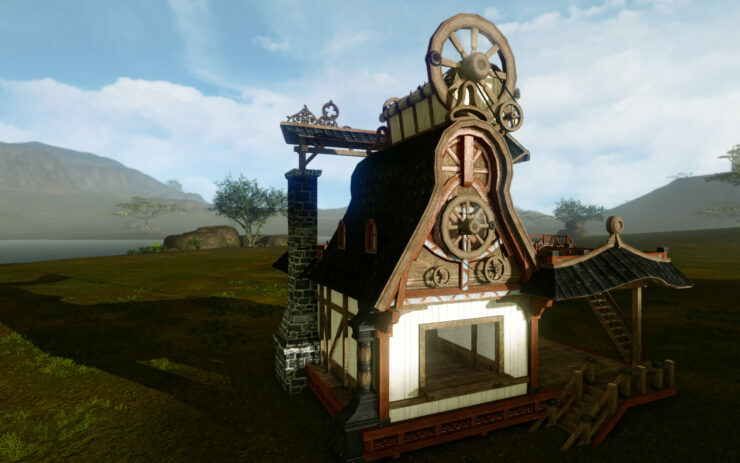 Houses will undergo an upgrade to all-new visual models and contain workbenches, special livestock & planting areas, and other bonuses. Diamond Shore Reborn – Diamond Shores has undergone a huge update with all-new events. 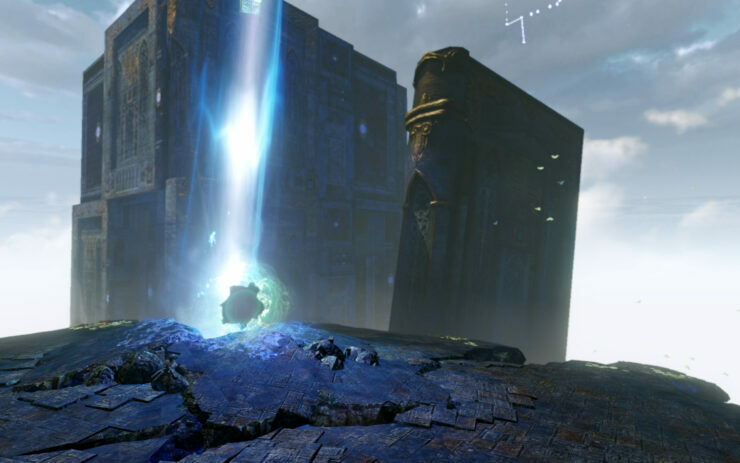 Players will be able to help erect their faction’s fortress to gain a foothold in the zone and repel a deadly dwarven invasion. A new housing areas has become available and the revamped zone will be the battleground for many Hero vs Hero battles. 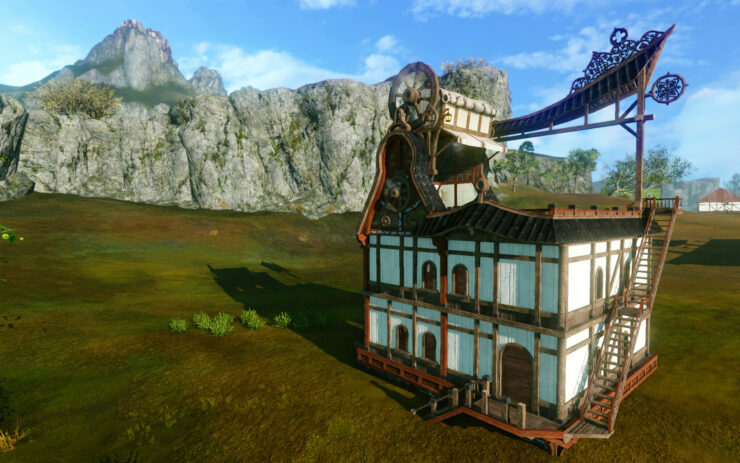 A Hero’s Welcome Event – Existing players and returning players will be eligible for amazing rewards through the Hero’s Welcome event including unique titles, rare treasure chests, and the Royal Griffon mount – only the second flying mount that has released in ArcheAge. 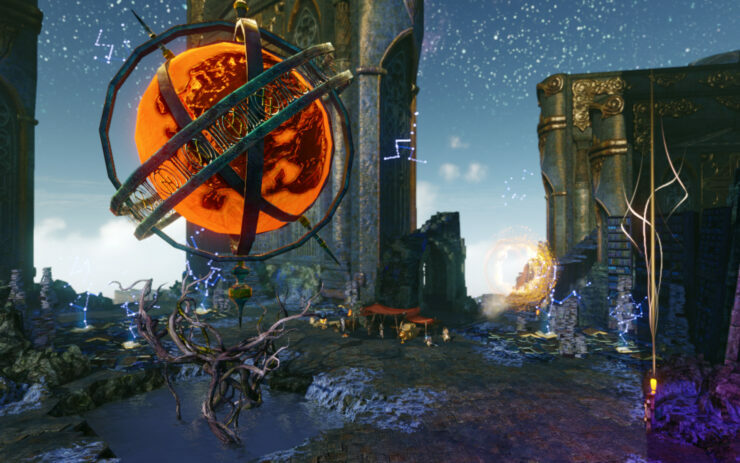 Check out the following screenshots and launch trailer for Heroes Awaken.